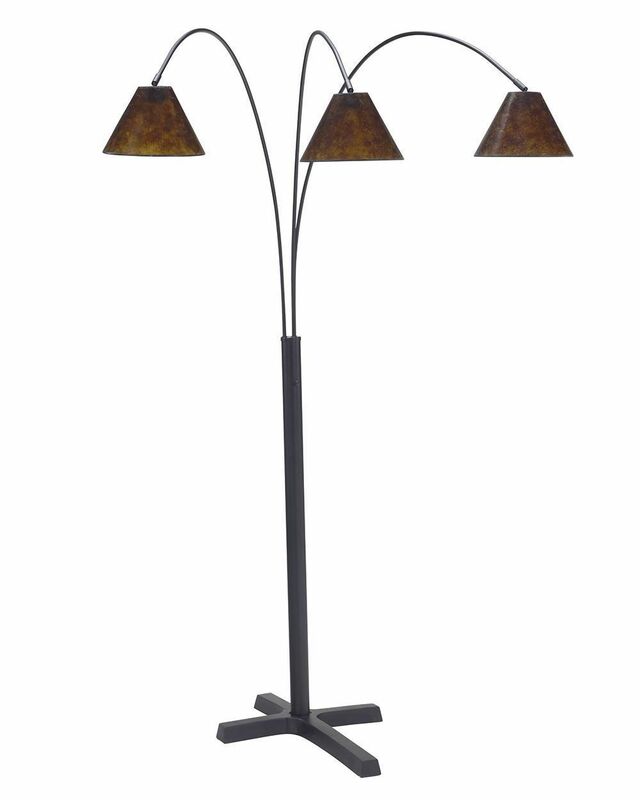 The Sharde Metal Arc Lamp is an excellent match for traditional and modern decors alike, as its versatile, casual look will beautifully mesh with any existing styles. 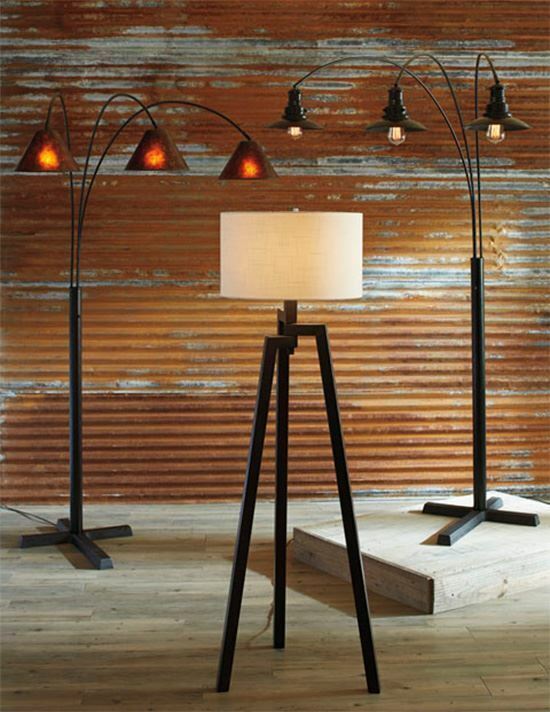 This multi-talented sharde floor lamp will easily illuminate your living room, office, or den, and its matte black finish with mica shades is a wonderful finishing touch. The Sharde Metal Arc Lamp is an excellent match for traditional and modern decors alike, as its versatile, casual look will beautifully mesh with any existing styles.